Hi there! I am new to your blog and I’m just loving it. 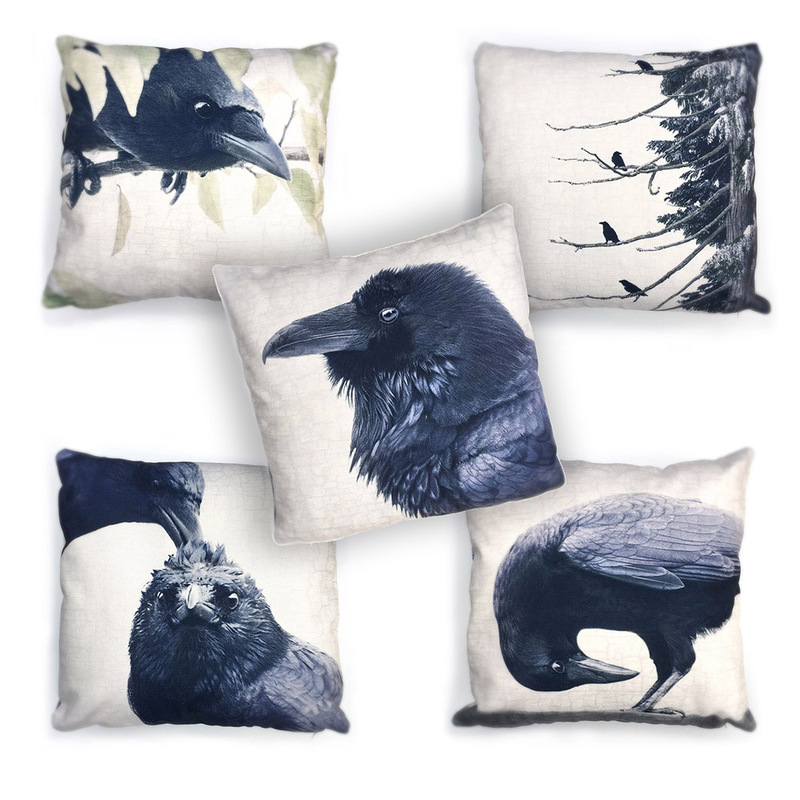 I too have a love of crows, since I was a little girl they just ‘grabbed’ me. Your photographs are truly beautiful and they inspire me so much. I have just ordered your calendar and I await it’s delivery with joyful anticipation!